The North Dakota Association of Counties is opposing Measure 3 – the measure that would legalize recreational marijuana. Association executive director Terry Traynor said the group took that step at its convention this week in Bismarck. "We don't think North Dakota is ready (for recreational marijuana)," Traynor said in an interview. Traynor said the measure is flawed. 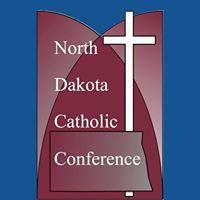 The North Dakota Catholic Conference is the latest organization to oppose Measure One on the November ballot. That measure would create a state ethics commission, would require more transparency in donations, restrict gifts to elected officials from lobbyists, and prevents officials from becoming lobbyists for two years after leaving state government. It's a proposed amendment to the state's Constitution. "This is a difficult issue for us," said Conference executive director Christopher Dodson. "No one's opposed to integrity." The Board of Higher Education will not take a formal position on opposing the recreational marijuana initiative that is on the November ballot. The measure was discussed by the Board’s Governance Committee. That committee asked University System Chancellor Mark Hagerott to draft a position paper. But board legal counsel said the Board could not take a formal position on the issue – because the Board is a part of state government. However, the board could discuss factual information on the measure without taking a formal position. Opponents of the measure to legalize recreational marijuana have asked the state Board of Higher Education to formally weigh in against the measure. 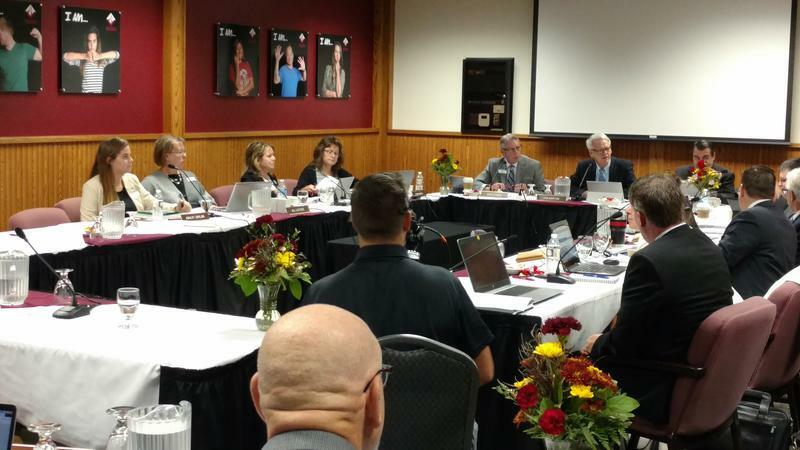 University system director of student affairs Katie Fitzsimmons told the Board’s Governance Committee the Attorney General’s office and other organizations opposed to measure 3 made the request. She told the committee it could be a great opportunity to approach the issue from a student health and wellness perspective.